BCF provides support in the form of grants to hundreds of local charities across the County. 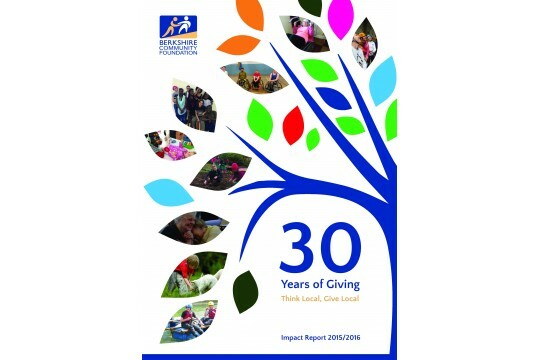 BCF have been providing financial support in the form of grants to hundreds of local charities and voluntary organisations across the County for the last 30 years. Homelessness, social isolation, disability, and tackling disadvantage are just some of the issues we have addressed through our grant making. We also act as accredited Philanthropy Advisers to individuals and local businesses who are looking to make the biggest impact with their charitable giving on a local level. Our specialist knowledge and support means that philanthropic donations go to the heart of the community and reach the grass-roots projects and charities which are most in need. Our knowledge of need is gained from working directly with hard-to-reach groups and through our annual research report called 'Vital Signs'. The detailed local picture enables us to work with key partners to target grant giving straight into the areas that need it the most. Our grant awards ensure that hundreds of local charities, many of them very small, get the vital financial support they need to continue to provide a lifeline to the most vulnerable people in our society. Could provide an isolated person with a vital befriending session. Provides a disadvantaged child with twice weekly crucial reading support. Could give a young carer a weekend break to make new friends.